Educated in theatrical set and lighting design in Upstate New York, Sloper's professional life began in engineering modelmaking in Cincinnati. 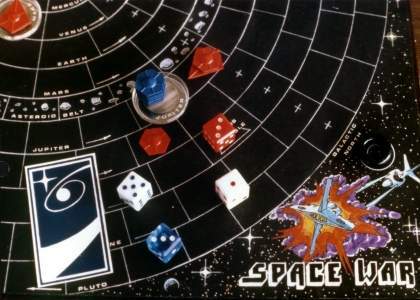 He had a desire to work in a creative field, so in 1979 Sloper moved to Los Angeles, carrying a portfolio of engineering models, original comic book art, and a board game design. As things turned out, he would spend the next 25 years in the design, development and production of games, toys, and electronic entertainment. 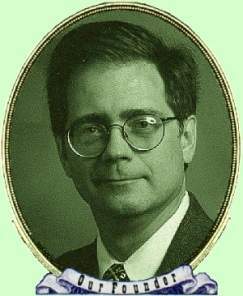 With Western Technologies, he contributed his talents to the creation of toy and game concepts, designing LCDs and games for watches and calculators, before designing "Spike" and "Bedlam" for the legendary Vectrex game system, and conceiving designs for the Atari, Apple, and Commodore systems. Inspired by a business trip to Japan, Sloper began studying the Japanese language. He furthered his experience at Sega Enterprises, Rudell Design, and Atari Corporation, before taking a producer position with Activision. 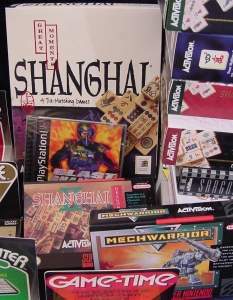 For 12 years, Sloper was a steady force at Activision, producing 36 unique game titles (plus innumerable ports and localizations), training upcoming producers, and winning five awards. Sloper also spent several months living in Tokyo, working in Activision's Japan operation, working closely with Japanese publishers and developers -- and becoming an aficionado of the Japanese game of Hanafuda ("flower cards") along the way. 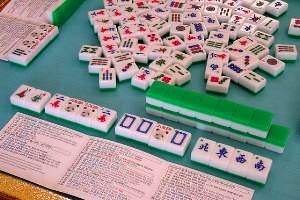 Managing and producing Activision's Shanghai line of mah-jongg tile games for several years, Sloper became active in the online mah-jongg community. His research into the game took him to Hong Kong and Japan. Before long, Sloper became regarded as an international expert on the subject of the classic Chinese game of mah-jongg. In 2000, Sloperama Productions was born, going online as "Sloperama.com." Later in 2000, Sloper acquired the "Maj Exchange", an influential website devoted to mah-jongg, where Sloper helps visitors, answering questions and directing them to the information they seek. 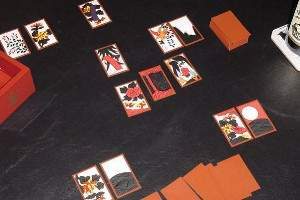 Sloperama.com also is a store of knowledge about Hanafuda. Another part of the website is devoted to an ongoing series of columns for aspiring game "wannabees" on what it takes to be a game designer. Sloper was quoted twice in the Daily Breeze in one week: Thursday 6/20/2002 and Friday 6/21/2002. Tom teaches classes on mah-jongg at the Pacific Asia Museum.